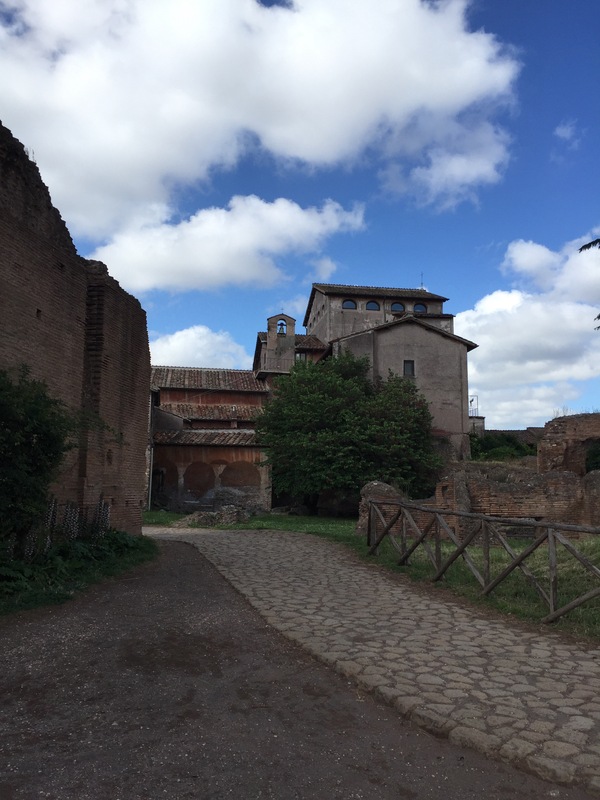 This massive complex started out with a much more modest building belonging to the first Roman Emperor, Augustus. 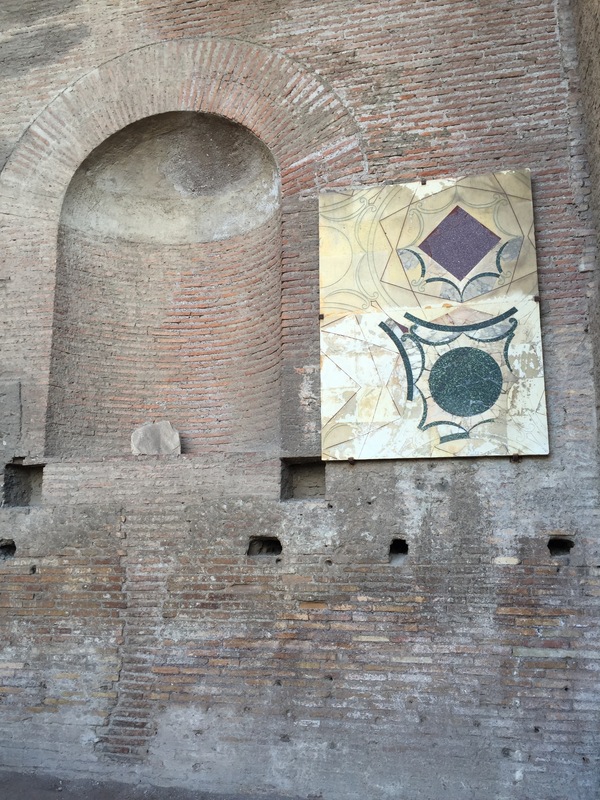 After the infamous Emperor Nero’s death (and the brief period of chaos that followed), Domitian had opted to do away with Nero’s opulent Golden House and replace it with the Colosseum as an act of good will to appease the disgruntled commoners. 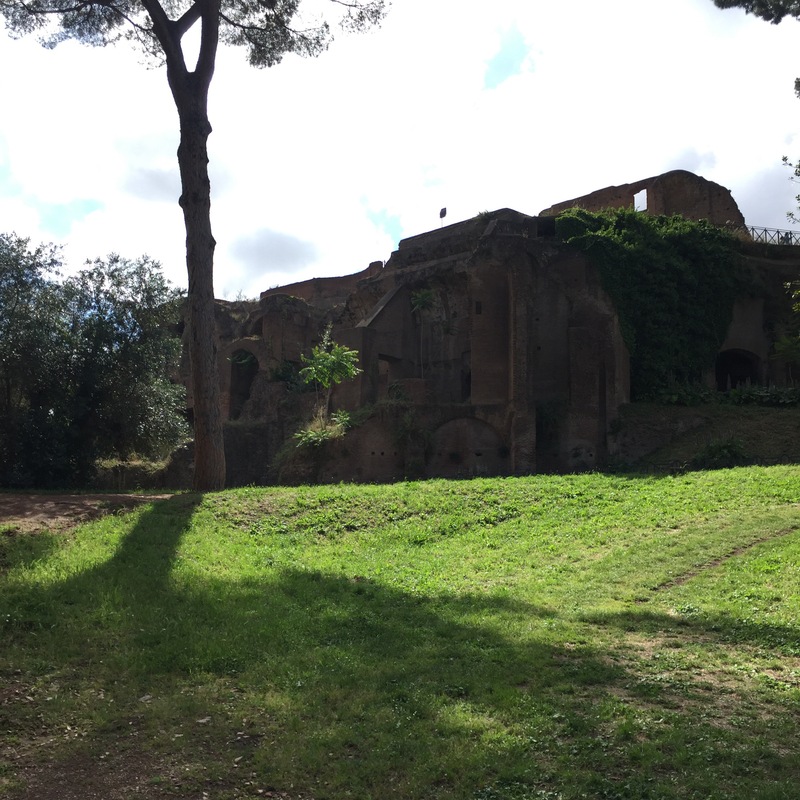 Apparently turning Augustus’s palace into such an enormous edifice didn’t bother the people as much. 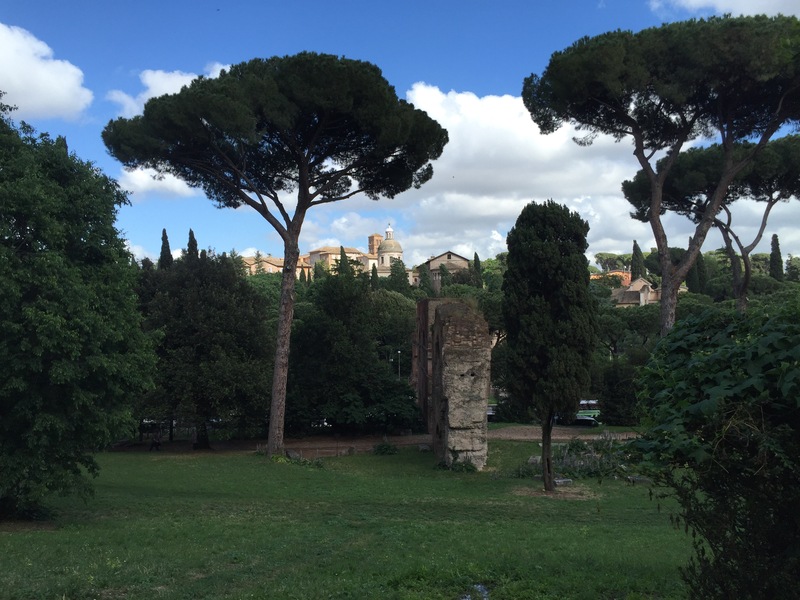 The palace boasts a view of the Circus Maximus that the Roman emperors must have enjoyed. In a way, this would have been almost the Roman equivalent of being able to turn on ESPN! 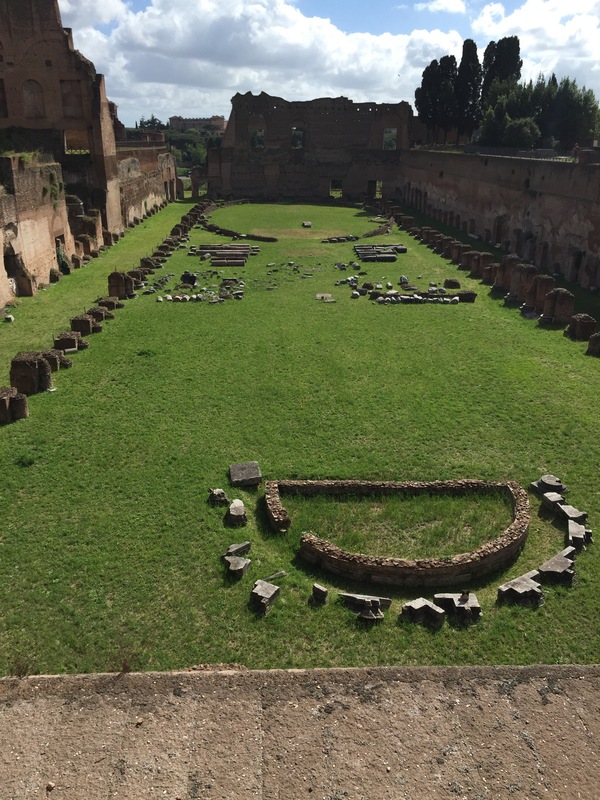 Although it also hosted other types of games and festivities, the Circus Maximus was designed for horse racing. According to the University of Chicago, “Domitian once had one hundred races a day” and the Emperor Commodus “ran thirty racers I just two hours one afternoon in AD 192.” Having this many races a day frequently wouldn’t have been sustainable, even for the emperors, but it is a good illustration of how seriously they took their horse races in the Circus. 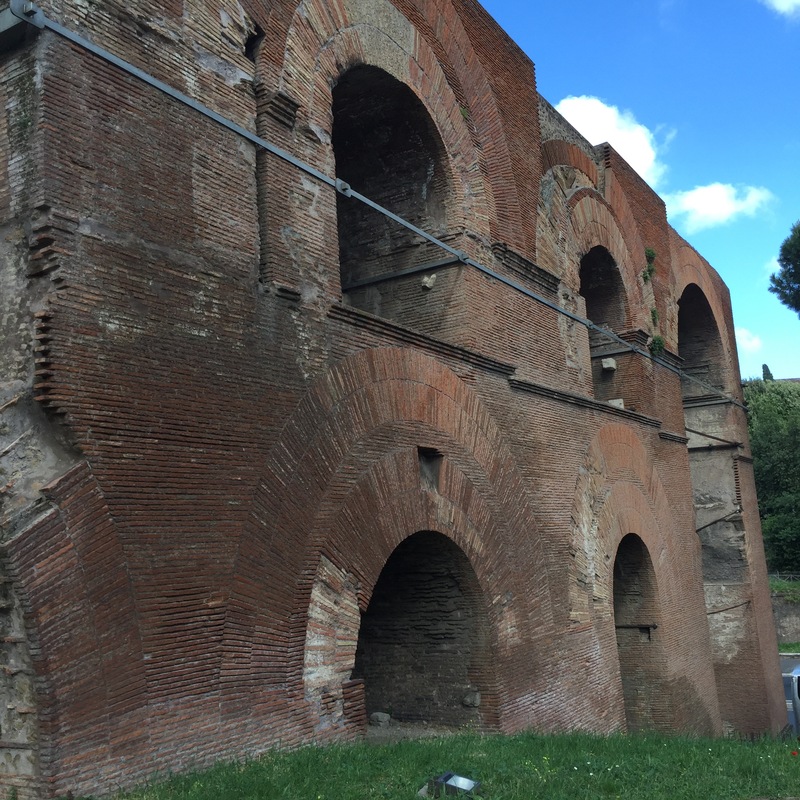 This is also an excellent place to see aqueducts. 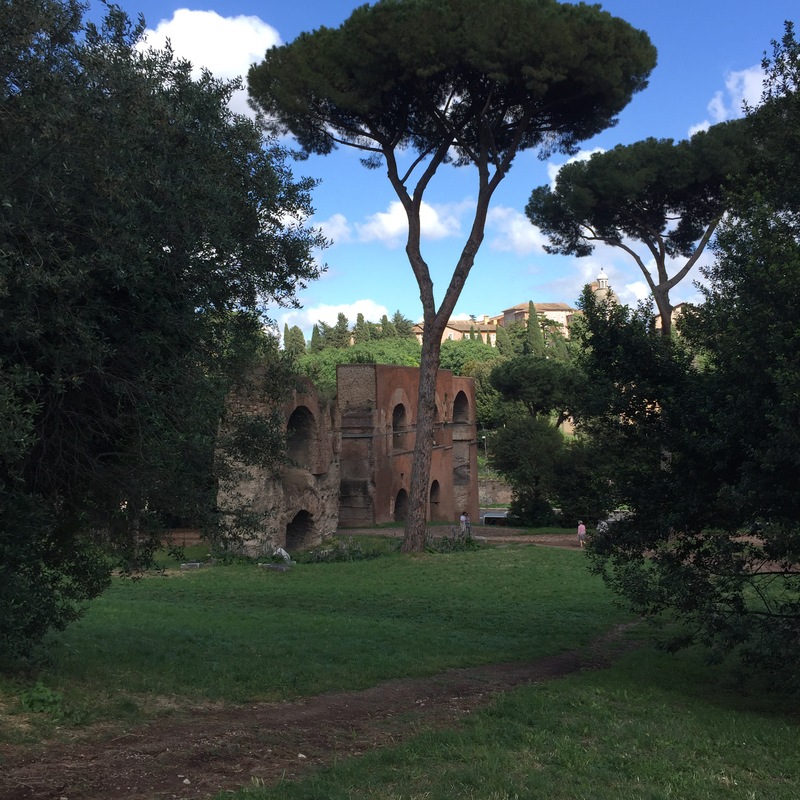 It’s easy to forget, but before the dark ages and centuries of poor sanitation, the Romans actually had running water supplied by fresh, mountain springs. A word of warning: this site requires a fair amount of walking, part of it up a hill. 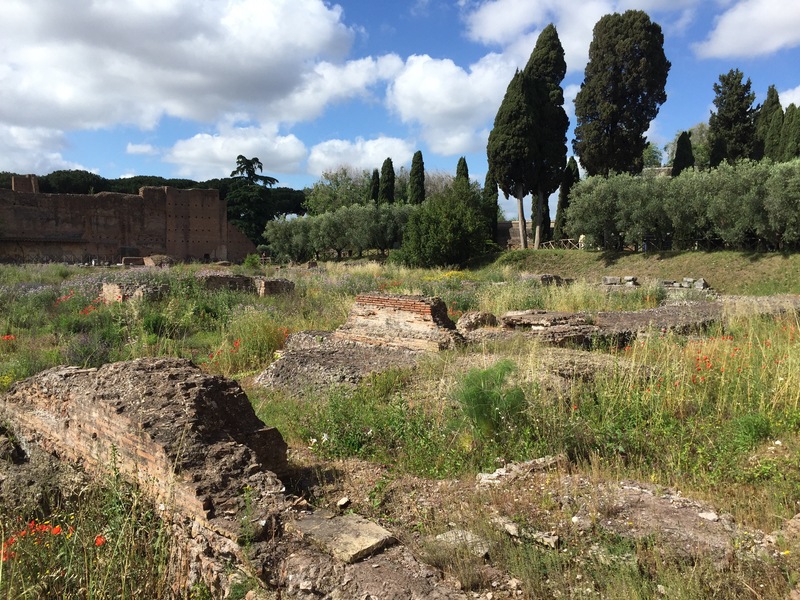 If you’re interested in Roman history, there’s a lot to see here, though. 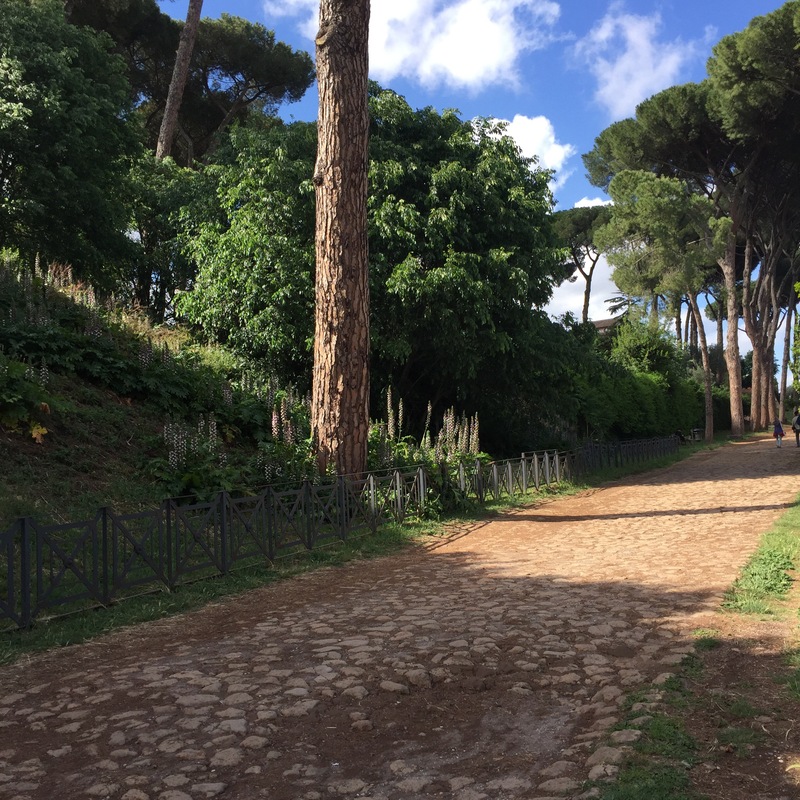 The palace is also only a short walk from the Roman Forum, so these two stops can easily be part of the same trip. The aqueducts from a distance, with a modern villa in the background. There isn’t much left of this particular aqueduct, but you can tell that once it must have been quite impressive. Throughout the centuries, buildings have been added right up next to the ruins. 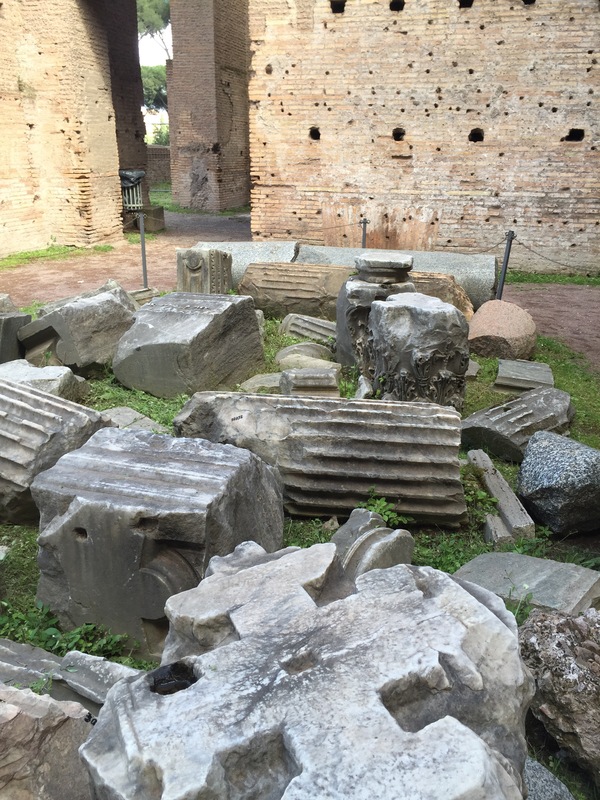 The ruins of several columns. The small numbers in black marker on some of the fragments are for the benefit of the archaeologists.